You can now download iOS 11 Beta 4 for compatible iPhone, iPad and iPod touch devices. Here’s how you can install it immediately. 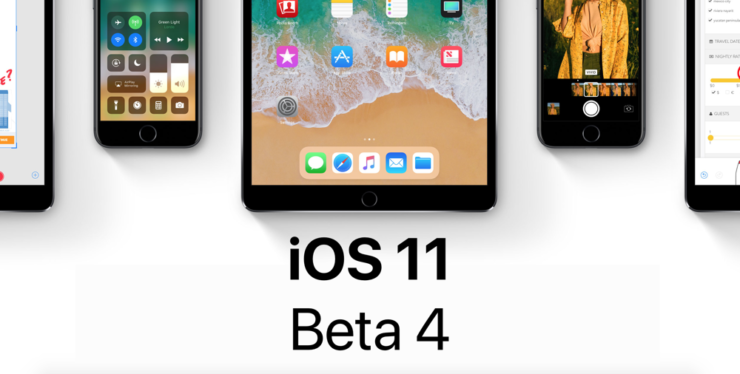 Apple is moving its release trend forward with the availability of iOS 11 Beta 4. The update, as you’d expect, is available to registered developers first with compatible iPhone, iPad and iPod touch devices. Just like any other iOS 11 Beta update before it, this one’s available to download over the air as well. This means you do not have to worry about connecting your iOS device with iTunes in order to download iOS 11 Beta 4. All you have need is a working Wi-Fi network as well as battery life above the 50% mark. If you fail to fulfill the latter criteria then you have to source yourself a wall charger or a portable power pack with ample amount of juice. You can learn more about iOS 11 by heading over to this link. As mentioned above, you need a Wi-Fi network and more than 50% of battery life on your device. Once you have both, follow the steps outlined below. Tap on the General entry and then open Software Update. Wait for a few seconds and the iOS 11 Beta 4 download will become available. Once it does, tap on Download and Install. If you have a lot of apps and games installed on your iOS device then Beta 4 will take some time to install. Nonetheless, everything will go through smoothly if you didn’t tinker around with anything along the way. 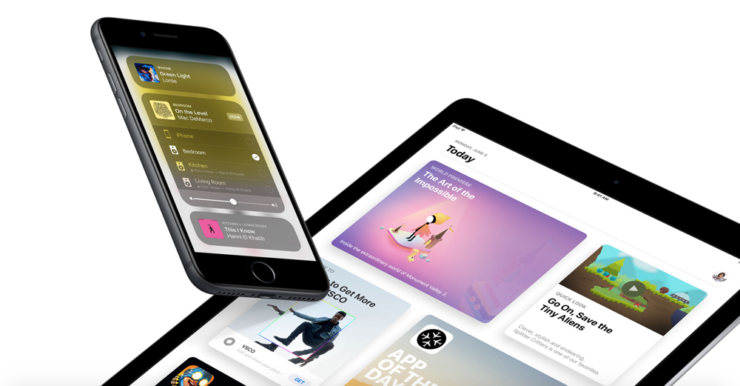 Downloading the fourth beta of iOS 11 will cost you money if you’re taking the developer route, but you’ll be pleased to learn that you can download the software absolutely free straight from Apple’s Beta Software Program. Regardless of which route you end up taking, we have the relevant post linked below. Just make sure you are installing the beta on a spare device. You have the option to downgrade from iOS 11 Beta straight to iOS 10 if you wish. Follow the guides posted below on how to do so. Yes, you still have the option to download iOS 11 Beta without a developer account. Still, I will not recommend it since iOS 11 Public Beta is available for free. If Apple has managed to slip in a few surprises in this build, we will cover it separately, but going by the changelog, it appears as though this is nothing more than a bug fix and performance enhancing release. Of course, things will be different once we dig deeper, so stay tuned.